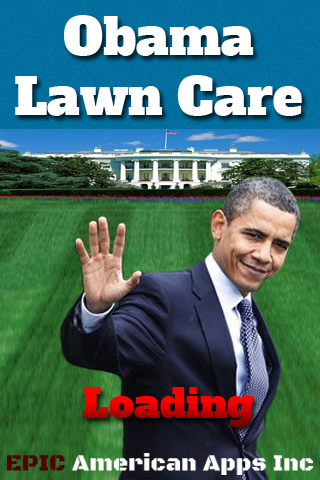 From the creators of "Tap Out The Ninja" now comes the ultimate game app for the 2012 elecion year - Obama Lawn Care. 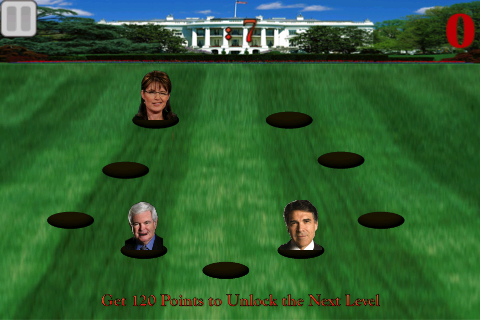 Help the President maintain the White House Lawn by tapping out pesky Republican intruders. 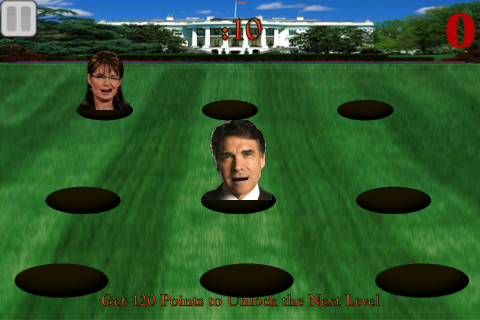 Obama and Democrat supporters will enjoy testing their speed and reflexes against Sarah Palin, Newt Gingrich, Rick Perry and Mitt Romney. 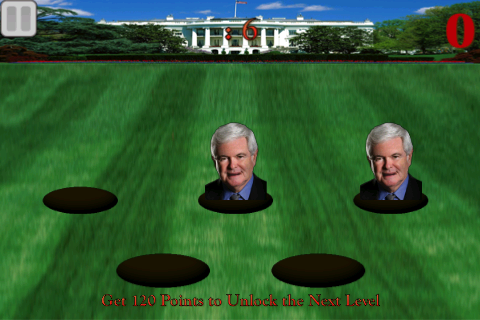 Only the most agile Democrats will be able to tap out the Republicans in all 15 addictive levels of this game. Support your President and carry out your civic duty by keeping the White House lawn Republican free. Other Apps by Epic American Apps Inc.